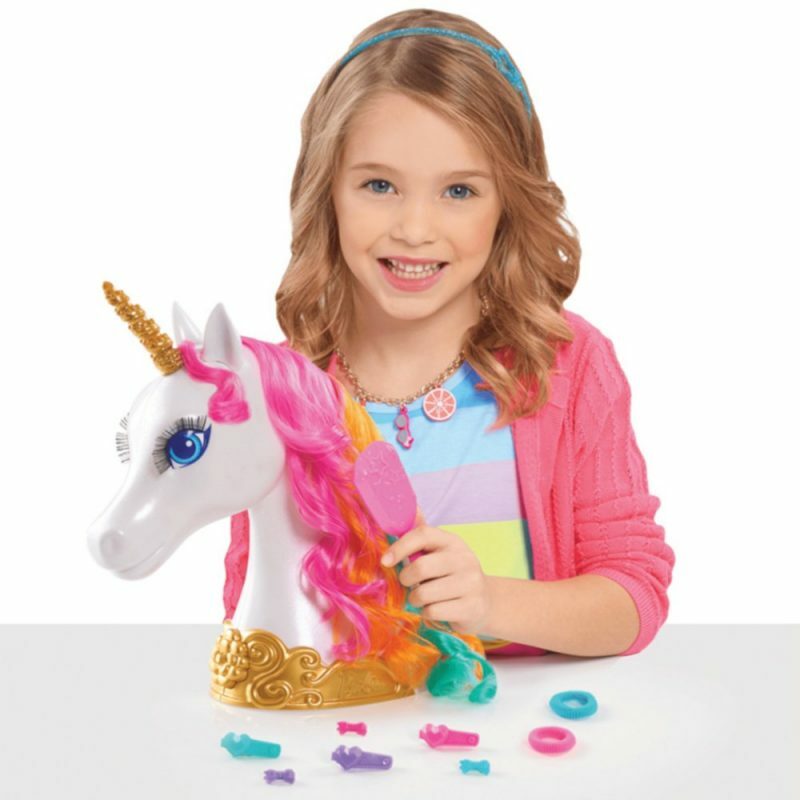 This iridescent unicorn features long eyelashes, a gold glittered horn and beautiful rainbow hair that is perfect for brushing and styling. Little dreamers will love brushing, braiding and pinning their unicorn’s hair into fabulous styles with the star printed hair brush and colourful hair clips. The gorgeous piece makes for an ideal gift and nursery addition. 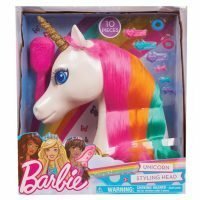 The full set includes: one unicorn styling head, one hair brush, three large hair clips, three small hair clips and two hair ties. 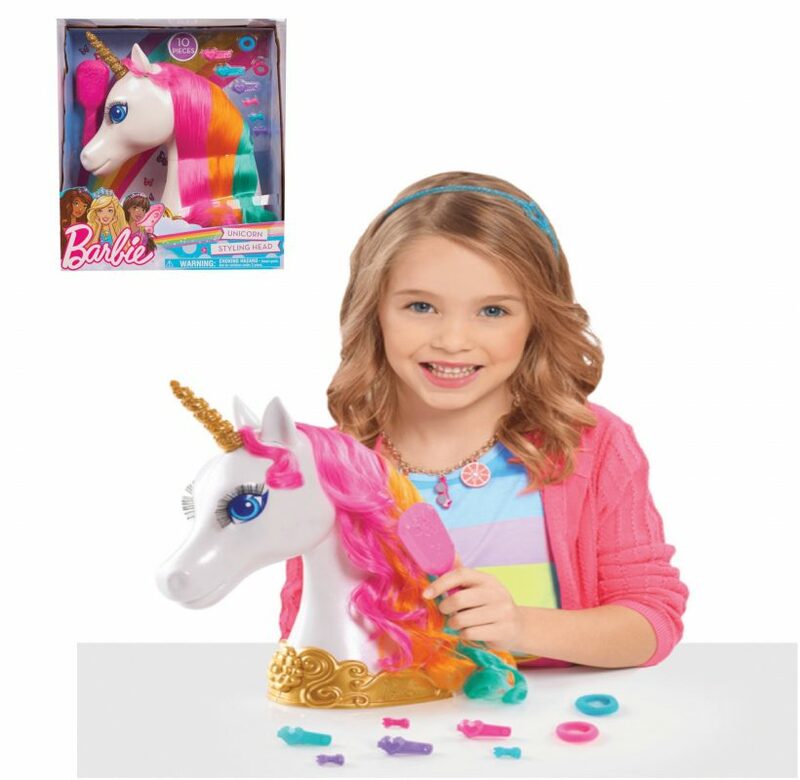 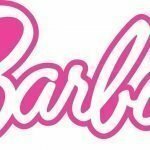 The perfect gift for little girls with big imaginations!